With the Red Sox outfield playing at a historically bad level, a change needs to be made. 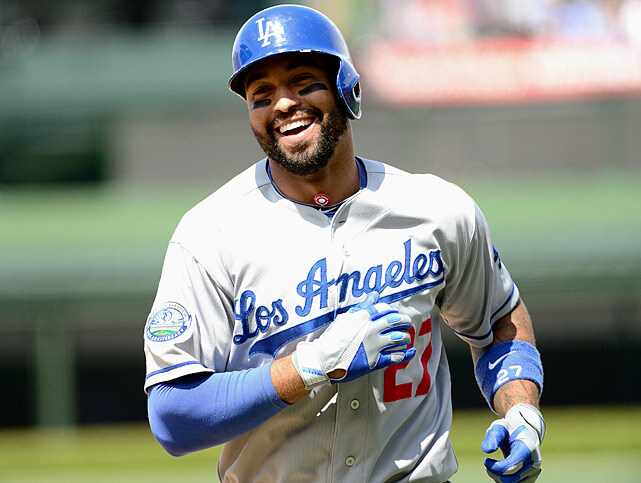 Should they consider Matt Kemp, who just a few years ago was considered to be one of if not the best player in baseball? Is he worth taking an expensive risk? That question and more on today’s episode of The Sully Baseball Daily Podcast.. The Astros lost the last 15 games to end the 2013 campaign, and put forth an 111 game loss season, and it looked bleak for the franchise in 2014 just 5 weeks ago. Since then, Springer has smashed 12 HRs, added almost an RBI a game, and has lit a fire under the teams offense. Oh Yeah. Jose Altuve is also in the top 5 for AL Batting, Chris Carter has hit HRs of late, and Dallas Keuchel and Collin McHugh are both pitching fantastic for the squad that is now 29 – 36. The Houston Astros are playing a great brand of ball over the last several weeks. George Springer has ignited this offense to scoring more runs than have plated since the Killer B’s. By virtue of them pasting the Twins with a 14 – 5 routing on Sunday, it nailed down their elusive 10 or 10+ Runs column for their 11th different run scenario. No Longer is this team a laughing stock in the Majors. The Astros have turned out a 10 – 5 record since May 24th, and are quietly inching towards the .500 mark, Not bad for a club that lost 111 contests in 2013. I even have to admit I love the move skipper Bo Porter did last night in bringing in Tony Sipp for a batter, then moving him to right field, enabling Jerome Williams to face the next batter, before bringing him back to the mound again. Now that is thinking outside of the box. The Astros have runs scored of 7, 8, 9 and 10 or 10+ in the last 2 weeks. It looked like they were a shoe in to lose this entire competition back then. The AL Central and West have all teams that have fulfilled their obligations on the MLB Runs Survivor. 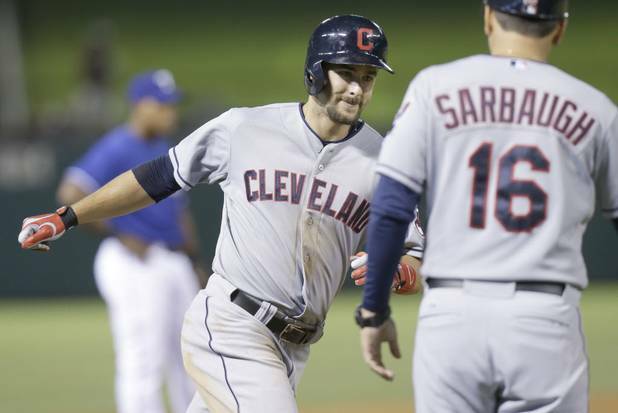 Lonnie Chisenhall had a historic night at the plate. He went 5-5, missing the cycle by a triple, clubbing three homers and driving in 9 runs in the Indians’ 17-7 thrashing of Texas. Scott Van Slyke got on base 5 times, homered twice and drove in 4 while scoring 3, helping the Dodgers top Cincinnati 6-2. 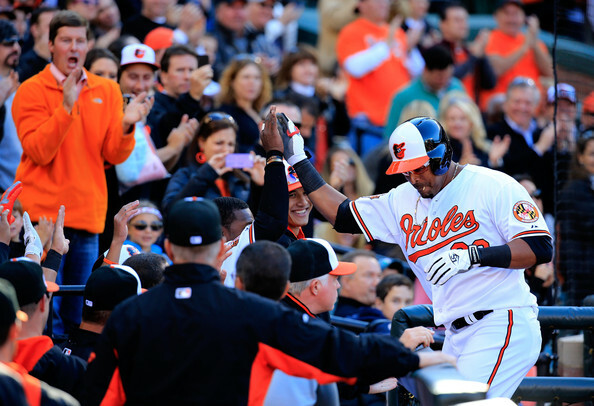 Bud Norris threw 8 shutout innings, allowing just 3 hits, earning the 4-0 Baltimore victory over Boston. Charlie Morton went 7 innings, letting just one Cub run and walked none leading the Pirates to a 6-2 win. They owned baseball on June 09, 2014.